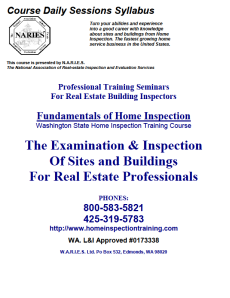 "Washington Home Inspector / Home Inspection Training & Certification Services by N.A.R.I.E.S." A.A.T.C. Division of W.A.R.I.E.S. Ltd.
the Active American Training Company A division of W.A.R.I.E.S. Ltd. These training tools are geared to the test for licensing. It is our mission to provide the best tools, resources, and field experience available for your education and expert instruction. The class and field training is professional and reliable for test referencing. Testimonials CONTINUING EDUCATION NARIES "Sentinels of Safety"
Your (1) YEAR free membership in the N.A.R.I.E.S. for full support for passing the test and operating your business. This is included in the full tuition. Get training from an experienced professional, inspecting for 26 years, training for 24 years. Experience is your greatest resource. The teaching style is adult oriented, and monitored with professional feedback. Classroom settings are relaxed and interactive with forum style feedback and information. 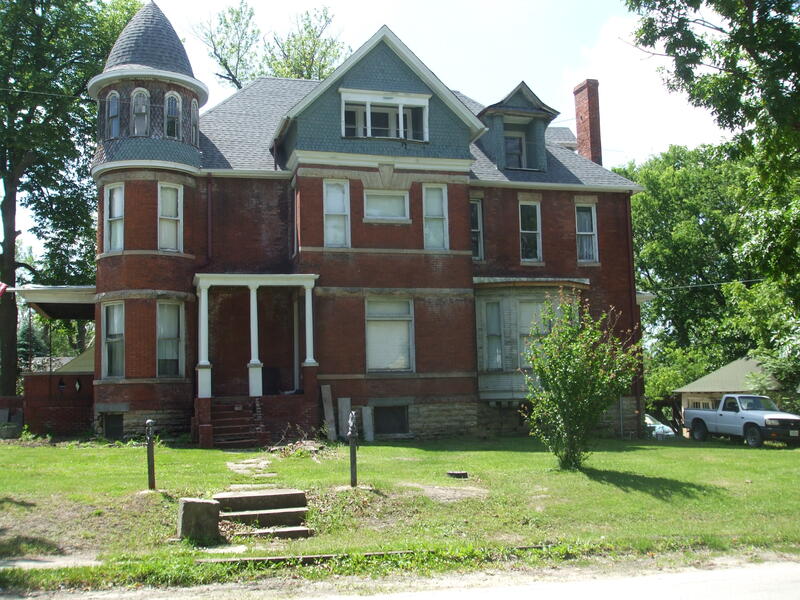 The inspection program covers all systems and elements of a residential building. Every system fully detailed and the inspection process described, explained and reviewed. Every Class is a success and everyone learns. Receive Free (1) Year MEMBERSHIP in N.A.R.I.E.S. FIELD TRAINING Includes N.A.R.I.E.S. report writing software and free personal instruction. Includes Report Writing software & 1 year FREE membership in N.A.R.I.E.S. Receive Free (1) Year MEMBERSHIP in N.A.R.I.E.S for support. Pass the test Is our focus. Learn to inspect Is the goal. Includes (1) year membership in N.A.R.I.E.S. Every Class is a success and everyone learns. Pass the test Is our focus. Learn to inspect Is the goal. 1.) (120) hours classroom training. 2.) Review of all homework assignments. 3.) Full instruction and review for report writing assignments. 4.) (20) hours Individual field training with the instructor. 6.) (40) hours field inspection training with a licensed Home Inspector. 9.) Up to $750.00 for tools including (1) Step ladder, (1) Extension ladder, (2) Flashlight, (1) Water pressure gauge, (2)Crcuit analyzers, (2) Screw drivers, (1) Awl, (1) Face mask with HEPA filter, (1) Pair knee pads, 1) Pair coveralls and (1) Hand held tape recorder. Call: 800-583-5821/425-319-5783 for details and registration information. This program is open to all applicants and It is tailored for a professional Home Inspection and report writing training including entry level job training. The following program is open to all individuals. Receive Free (1) Year MEMBERSHIP in N.A.R.I.E.S. for support. National Center Who We Are, Waht We Do, Our Philosophy, What You Will Do. N.A.R.I.E.S. offers statewide field training with N.A.R.I.E.S. report software and private personal instruction. Start your service immediately with confidence knowing you are doing the right thing. You get thorough hands-on field experience (40) hours with your field inspector and assistance from your class instructor writing your reports. You cannot find a better and more useful program than this one. The field training is offered whenever anyone asks for it. N.A.R.I.E.S. typically offers it directly after any class session in order to accommodate people who want to qualify for the test right away and for those from distant locations who want to complete all (160) hours of classroom and required field training before returning to their residence or place of business. This saves trips. Distant field training is available all over the state for those who want to return home and take the field training near their location. "The Fundamentals of Home Inspection"
These classes are being offered in a (15) day series of seminars. This schedule has proven to be most beneficial and the least stressful time everyone. People learn more, have more enjoyment, and relate and learn better. This type of schedule benefits peoples personal schedules too. This provides for a more relaxed and open atmosphere. The class is run as an open forum with discussions of projected digital pictures, tapes, and DVDs, with lectures and discussion. Therefore, the input from everyone is a benefit for everyone else. In this setting there is much student input and the class is much more interesting and a better learning environment. You can take your time and come as often and when you want. You pace yourself. 15 days straight or spread it out. Your choice. The (30) weeks of training includes classes and field training including Certification. The student will complete all classes and assignments, take the certification test and become NARIES professionally certified. This is a career program and entry level, and advanced job training. Entry level job training can be documented and used as a referral from N.A.R.I.E.S.. Many employers are in need of trained professionals who are well organized and disciplined, and understand the links between the mind and the eyes and have the ability to document their observations and write reports. This is a career program and entry level, and advanced job training. Our entry level job training can be documented and used as a referral from N.A.R.I.E.S.. This classroom meets once a week for (40) weeks. It includes extensive field assignments and writing exercises. The course teaches many entry level and beyond job skills including skills like reviewing and narrative writing, self discipline, organizational and computer skills and much more. 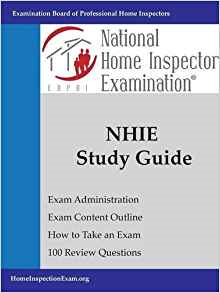 This program Includes Home Inspector testing and qualification. and is a career program with entry level, and advanced job training. Entry level job training can be documented and used as a referral from N.A.R.I.E.S.. Benefit FOR YOU Students may attend any classes as often as they like after final payment. There is unlimited access to our training programs day or night. Please call: 425-319-5783 or 800-583-5821 for dates and locations. "THE RESIDENTIAL SENTINELS FOR CONSUMERS"
A. You get professional instruction. B. The approach is integrated and lasting. C. The program is proactive. D. Your Professional Practice will last you for a lifetime. E. Your confidence and skill levels are high. F. The effect is permanent. G. The goal is complete. N.A.R.I.E.S. Home Inspector training and Home Inspector, Inspector classes are designed for immediate use and earning power. N.A.R.I.E.S. provides Home Inspectors Home Inspector certification at our schools where they learn to become a Home Inspector using special report forms and business practices. 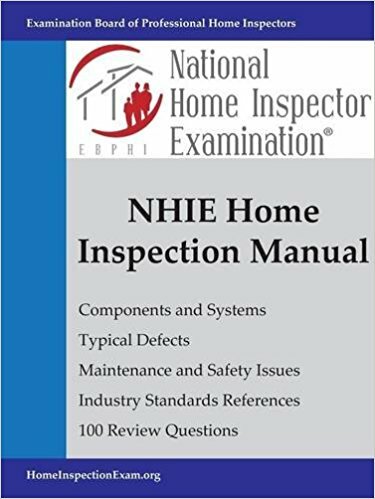 By attending our highly professional Home Inspector seminars, taking our Home Inspector Certification test to become certified as a Professional Home Inspector, the future Home Inspectors are assured of providing Professional Home Inspection services and being the best Professional Home Inspector in their community. Home Inspector training and Home Inspection training seminars are the surest way of getting into business providing professional services to the public and local community . We have great continuing education programs and courses, which add additional services to your business and money in your wallet. Continuing education and home inspector home Inspection training is our business and occupation for good paying careers.